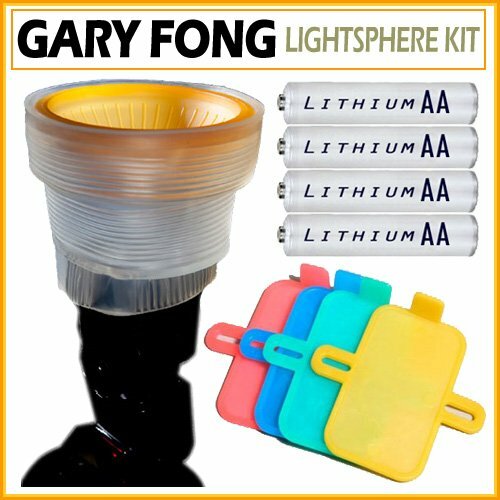 The Gary Fong Lightsphere Collapsible Diffuser is made from soft vinyl making this Lightsphere flexible yet durable. 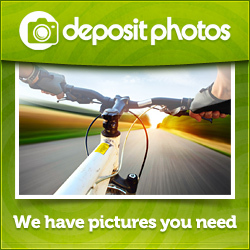 The Lightsphere Collapsible boasts the first mounting system of its kind. It utilizes patent pending sizing ribs to provide an equally tight fit to several sizes of flashes without the need for straps or bands.